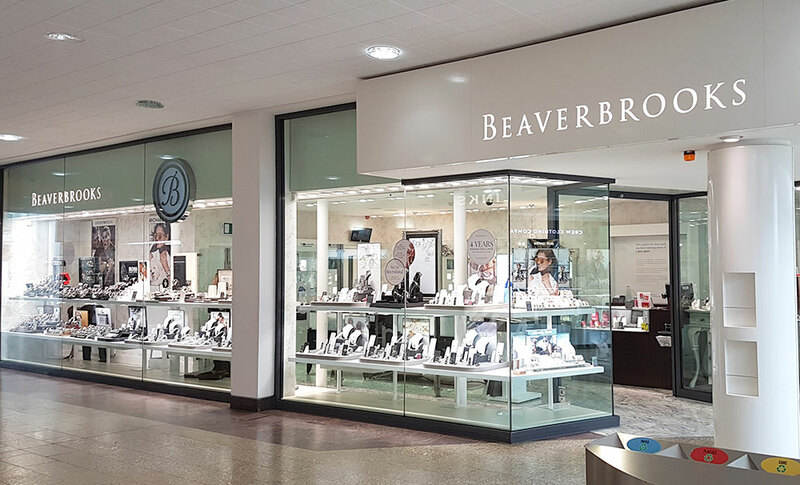 We look forward to welcoming you to our Beaverbrooks store in the Cribbs Causeway shopping centre. With plenty to choose from whether you're looking for a gift or a treat for yourself, we have a fantastic range of products from top names such as Michael Kors and Vivienne Westwood, as well as our beautiful selection of Beaverbrooks diamonds. Our store is located on the first floor of the Cribbs Causeway shopping centre, and is opposite John Lewis. There are 7000 parking spaces at the centre which are free of charge, and there are clear signs to make it easy to find your car again! Commuting from Bristol town centre and the train station is also easy, with a collection point at the entrance of the centre which has a regular shuttle bus service. We look forward to welcoming you into our store.